This Mediterranean Jewel has a lot to Tell and Show! Memorable Incentives. Montenegro is finding its place among the latest incentive hot spots in southeast Europe. If you want your incentive trip to be a once-in-a-lifetime experience we will recommend the perfect location, and take care of all the details that make a big difference. We are always prepared to go outside the square and deliver exclusive experiences for our clients. If your trip is about Leadership and Success, we can also combine it with some Team Building. We understand the importance of an incentive trip to our client, so we work with you to identify your needs and objectives before we design a programme for you. This is why we ask questions. 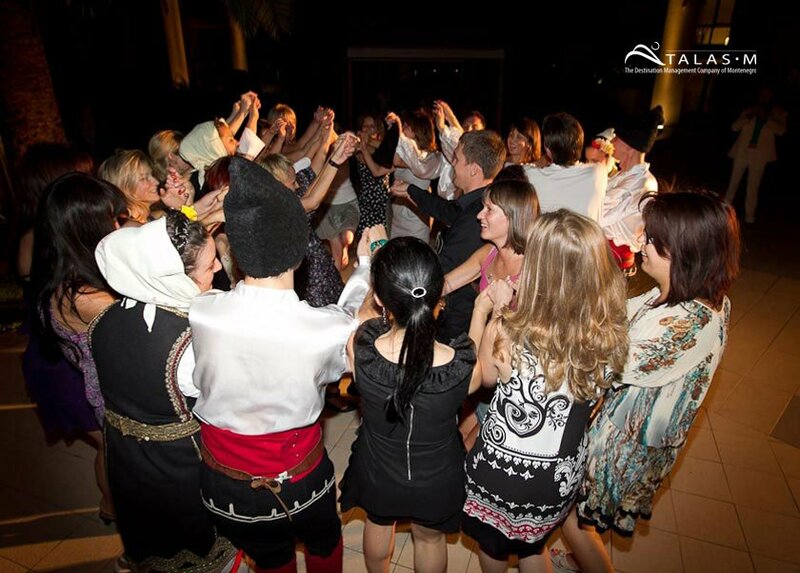 Our reputation for innovation, reliability and exceptional personal service is only one of the reasons to organize your next incentive with Talas-M. Your success is our motivation. Let’s do it together! You can also combine the final event with extraordinary Event Catering. 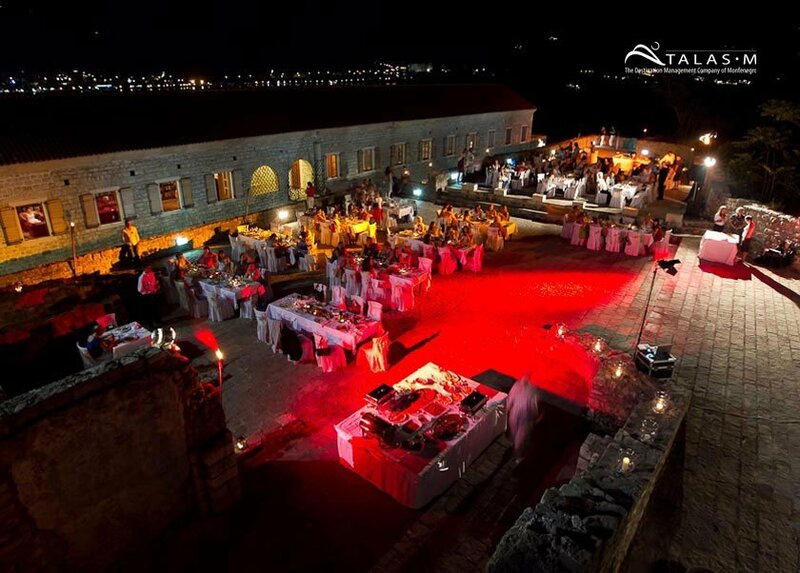 Why Choose Montenegro for Your Next Incentive Programs? It is no secret that Montenegro is becoming one of Europe’s most popular destinations for Incentive programs. Located in south-east Europe, this jewel of the Mediterranean has a lot to show and tell. The country embraces all the captivating contrasts of an entire continent within a comparatively small territory. The themed events for this incentive trip were all about “Casino Royale”. The incentive organiser made the best choice by choosing the destination Montenegro (where the original James Bond movie shot many scenes), at the Boka Bay area of Montenegro. Late afternoon was the time for boarding and continuation of this cruise.